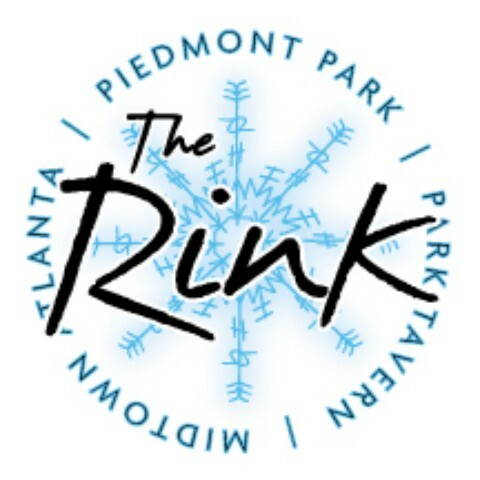 Ice skating at Piedmont Park? YES! Park Tavern has an ice skating rink under their Garden Tent. Up to 200 skaters can be on the ice at one time. Appropriately named, The Rink, will keep skaters warm and the ice frozen. There will be rink-side dining with items from the Park Tavern menu. (Click here for a free hot chocolate coupon). 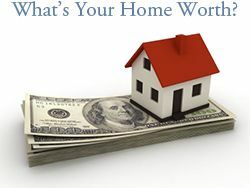 The cost is $10 per person for a 3 hour session. Skate rentals are $5. The Rink is open now through Valentine’s Day. Tickets are only available online. Park Tavern will have a computer available at The Rink to purchase tickets. The Rink is also available for birthday parties, private parties and marriage proposals! Find out more about The Rink at www.parktavern.com.